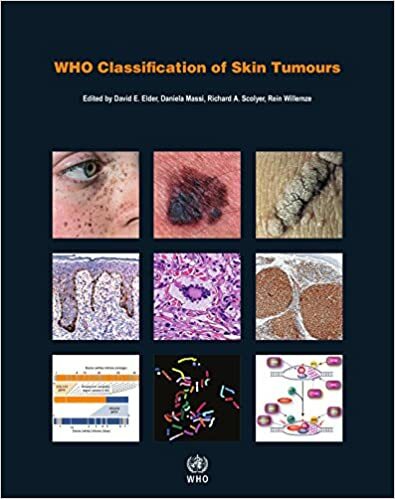 The WHO Classification of Skin Tumours is the 11th volume in the 4th edition of the WHO series on the classification of human tumours. The series (also known as the Blue Books) has long been regarded by pathologists as the gold standard for the diagnosis of tumours, and it is an indispensable guide for the design of evaluations, clinical trials, and studies involving cancer. These authoritative and concise reference books provide an international standard for anyone involved in cancer research or the care of cancer patients. Diagnostic criteria, pathological features, and genetic and other associated molecular alterations are described in a disease-oriented manner. This is an invaluable collection of information designed to help residents, fellows, and students - as well as any already qualified medical professional interested in revising the essentials of skin conditions – to master the basics of skin pathology. Using the principle of pattern recognition, it simplifies the multitude of dermatopathologic signs by using easy-to-memorize images of what the key features look like - photomnemonics. 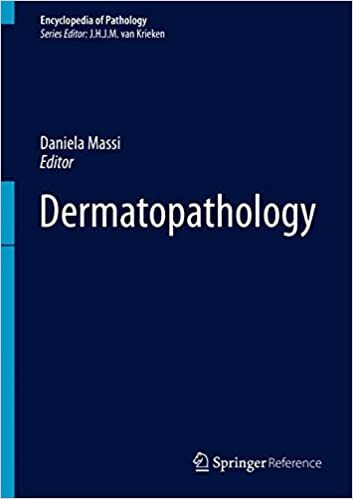 There are also helpful sections on the technical aspects of dermatopathology and on the key findings at each level of the skin. 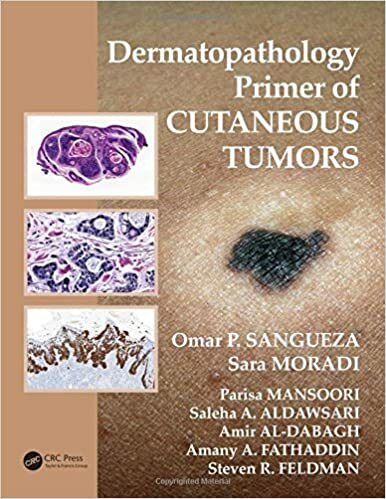 This book provides a comprehensive, state-of-the-art account of the role of immunohistochemistry in the diagnosis of skin tumors, which is crucial given that overlapping histologic features and unusual morphologic changes can lead to considerable diagnostic uncertainty. The book reviews in detail the sensitivity and specificity of commonly available antibodies and their pattern of immunostaining. readers will learn when to order antibodies and how to interpret findings. In addition, prognostic markers are evaluated and emphasis placed on the pitfalls commonly encountered when evaluating these neoplasms. The text is complemented by a wealth of superb images. 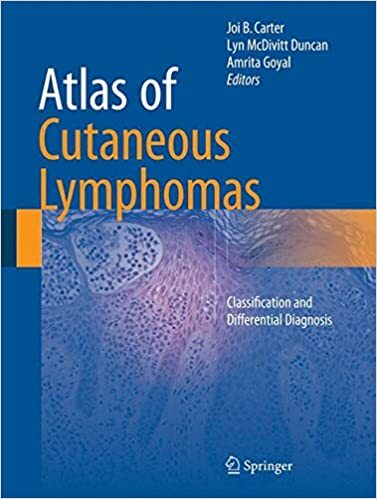 This atlas contains excellent clinical and histopathologic images and text of each of the types of cutaneous lymphoma (around 25 entities). It is the first go-to text for those who are considering a diagnosis of cutaneous lymphoma in their differential diagnosis. The text also includes diagnostic mimics of lymphoma and differential diagnosis tables and algorithms. The target audience is general practitioners, dermatologists, pathologists and students, residents and fellows. Dermatopathology often presents considerable difficulty for the dermatologist in training when defining the subtle differences in the appearance of various conditions. 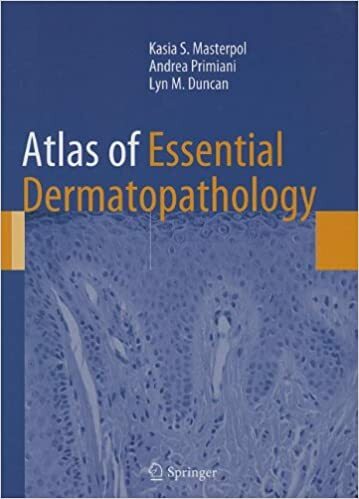 This Atlas of Essential Dermatopathology is based on materials developed during dermatopathology teaching signout at the Massachusetts General Hospital and replicates the experience at the microscope. 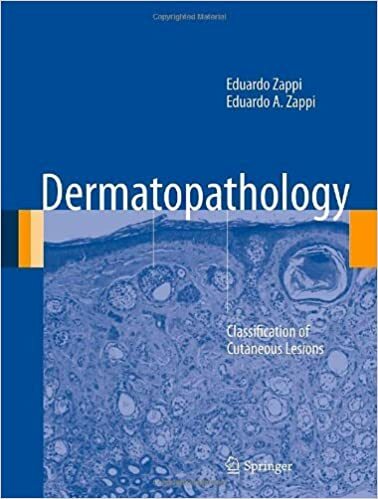 It contains numerous hand drawn sketches and tables plus stunning histological images to describe the appearances of common dermatologic conditions. Each chapter is brief and focuses on the main learning points. Tables of special stains, immunohistochemical markers and a glossary of terms are also included to broaden the reader's experience. 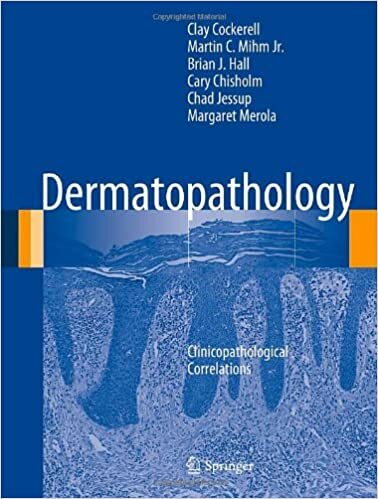 The content is based on the most frequently encountered processes in the MGH Dermatopathology Unit; it is not intended to be comprehensive but rather an outline and atlas of the essentials in diagnostic dermatopathology. This book will therefore be an indispensable primer for trainees of all levels - students and residents alike - in dermatology and pathology. Of all the techniques used to treat non melanoma skin cancer, the highest cure rates belong to the Mohs surgical procedure. Critical to this technique is optimal preparation and interpretation of frozen sections. 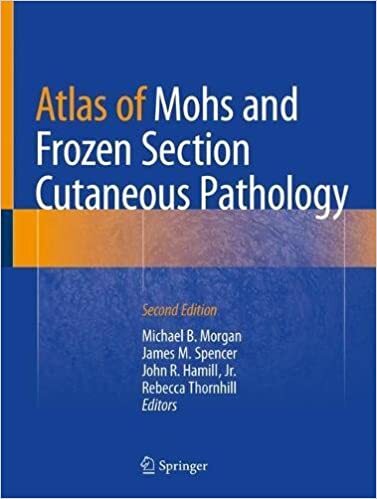 The second edition of this highly successful atlas details both common and uncommon cutaneous neoplasms that can serve as a source of reference for established practitioners and a review for those in training. It includes new frozen section specimens, the most current diagnostic guidelines, and discussion of the advancements in tissue staining. 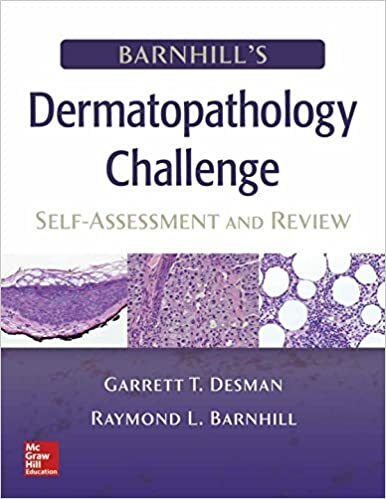 Barnhill’s Dermatopathology Challenge: Self- Assessment & Review provides you with both a practical self-assessment tool and a comprehensive review, all in one compact volume. Covering pertinent clinical and histopathologic encountered in private and academic dermatopathology practice, it enables you to gain a comprehensive understanding of this critical subspecialty area. 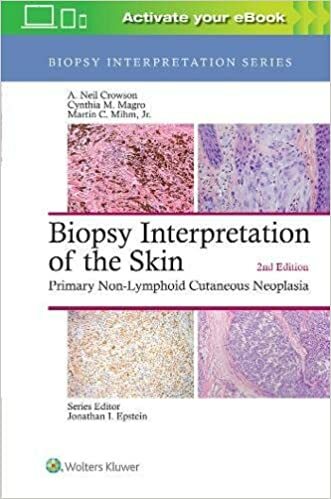 Part of the popular Biopsy Interpretation Series, Biopsy Interpretation of the Skin: Primary Non-Lymphoid Cutaneous Neoplasia, Second Edition, is a concise, practical resource with a strong focus on diagnosis. 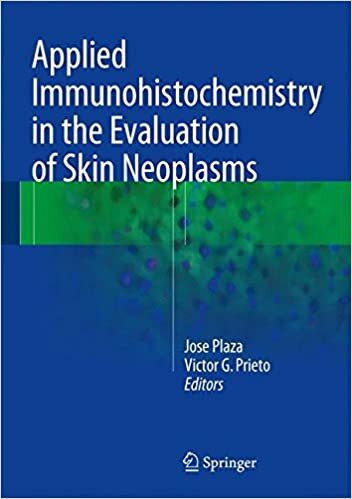 It offers guidelines on how and when to biopsy the skin and provides superb coverage of common and uncommon non-lymphoid neoplasms of the skin. 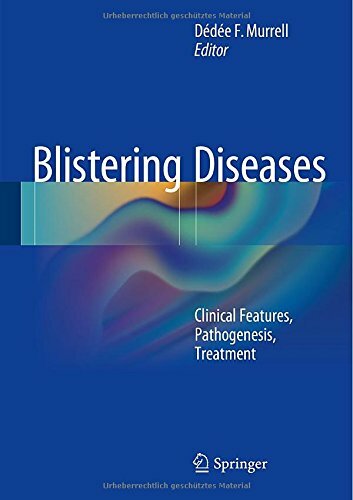 This book is a comprehensive compendium of current knowledge on inherited and autoimmune blistering diseases that relates advances in our understanding of the pathogenetic mechanisms to management of the individual diseases. The aim is to provide a detailed reference for dermatologists who care for patients with these conditions and a useful “one-stop information shop” for specialists outside of dermatology. The book opens by describing the structure and biology of the epidermis and basement membrane zone and discussing the genes and proteins that are targets for mutations and autoantibodies. The role of the various diagnostic tests is explained, and clinical manifestations of the specific diseases are presented with the aid of many high-quality illustrations. The forms of treatment appropriate in specific conditions are then described in depth, with coverage of dressings, drugs, surgical procedures, gene therapy, and other novel approaches. Helpful algorithms are included both for testing and monitoring and for treatment. 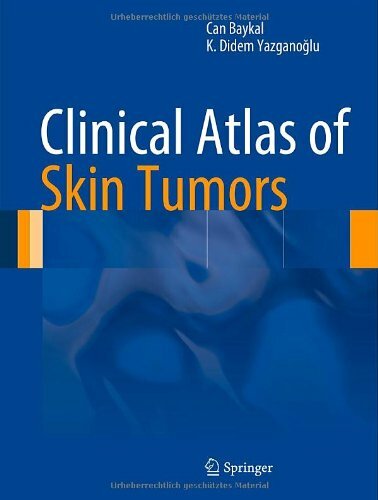 This superb atlas presents an unrivaled wealth of original high-quality clinical photographs of almost all benign and malignant skin tumors. The diverse sub-types and clinical forms, including different localizations, are depicted and careful attention is paid to evolution and follow-up. While the main focus is on the clinical presentation as reflected in the photographs, diagnostic clues and management considerations are also summarized in a straightforward, readily understandable way. 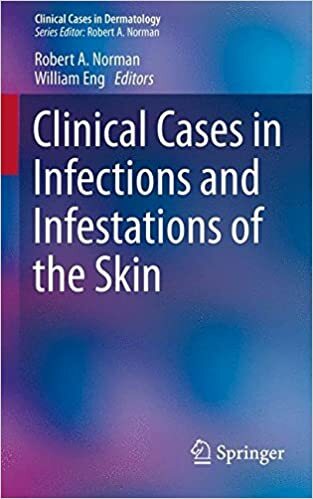 This clinical case book serves as a useful guide for dermatologists, internists, family practitioners, pediatricians, and anyone else charged with the care of infectious diseases of the skin of parasitic, fungal, bacterial, and viral origin. The case-based format distinguishes this work from a reference-style textbook, allowing readers to relate the presented cases to their own practice. Clinical Cases in Infections and Infestations of the Skin provides help and insight for clinicians in managing skin disease, with each chapter serving as a springboard for further pursuit and more extensive training. Dermatopathology is a subspecialty of both dermatology and pathology that studies causes and effects of skin disorders at a microscopic level. This colour atlas is a comprehensive guide to the diagnosis and management of dermatological disorders by correlating pathological results with clinical features. 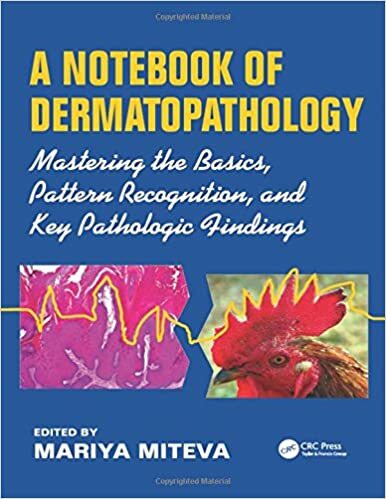 Written from the perspective of both pathologists and dermatologists, the book begins with an introduction to the normal pattern of skin. 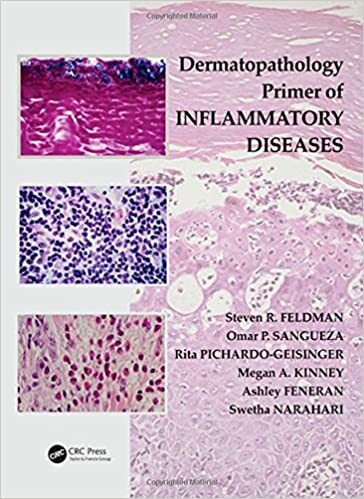 Each of the following chapters examines a different skin disorder, first providing a detailed description of the disease and its clinical features, then criteria for diagnosis, differential diagnosis and potential pitfalls. 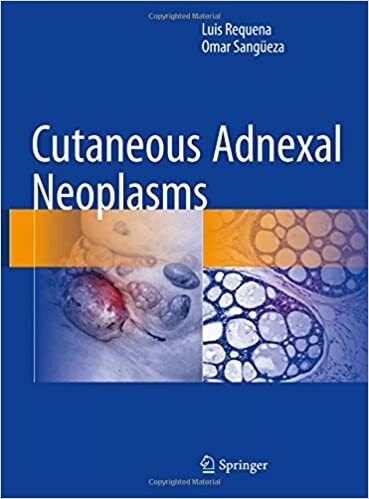 This superbly illustrated book is the most comprehensive available guide to adnexal neoplasms of the skin. More than 70 entities are described in individual chapters that follow a uniform structure: historical review, clinical features, histopathology, histogenesis, immunohistochemistry, molecular anomalies, and treatment. 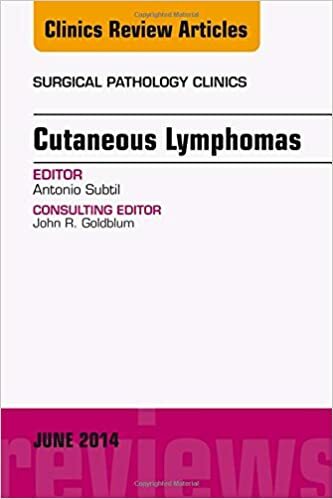 This book offers a unique insight into the world of cutaneous lymphomas. In addition to the case description it gives the clinical, histological, and in most cases also the phenotypical features and the results of molecular techniques. A commentary puts the observations into the context of cutaneous lymphomas. High quality pictures accompany this exceptional collection of rare and unusual cases. These will interest dermatologists, oncologists, pathologists and hematologists. Knowledge of cutaneous lymphomas has been growing significantly as a result of important discoveries in immunology, molecular biology, and immunohistochemistry. Improved clinical pathologic correlation and follow-up data, as well as the synergistic collaboration among different lymphoma registries and specialists from several academic medical centers have greatly contributed to the understanding of the difficult field of cutaneous lymphoproliferative disorders. While these advances have increased understanding of skin lymphomas, they have also produced an extensive and sometimes confusing litany of articles, studies, and classification schemes. 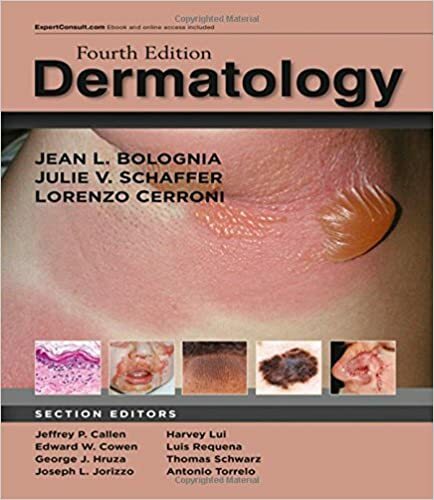 With more complete, authoritative coverage of basic science, clinical practice of both adult and pediatric dermatology, dermatopathology, and dermatologic surgery than you'll find in any other source, Dermatology, 4th Edition, is the gold-standard reference in the field today. Drs. Jean L. Bolognia, Julie V. Schaffer, and Lorenzo Cerroni bring their considerable knowledge and experience to this two-volume masterwork, ensuring its reliability and usefulness for both residents and practitioners. 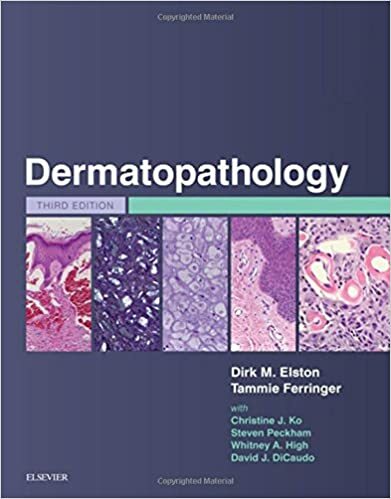 Part of the Foundations in Diagnostic Pathology Series, Dermatopathology is a comprehensive resource that compiles all of today's most essential dermatopathology information into a compact, high-yield format. This medical reference book's well-organized approach and full-color illustrations result in a user-friendly reference that helps the reader access the latest information on molecular diagnostic tests, ancillary tools, and dermatologic disorders. It's perfect for exam prep and clinical application! Offering a unique combination of expert online lectures, vast image collections both in print and online, and an easy-to-use print atlas, Dermatopathology, 3rd Edition, helps you master the complexities of this challenging and fast-changing subspecialty. Dr. Elston and his colleagues make dermatopathology easier to understand, leading you to efficient, accurate diagnoses of the most important common dermatologic findings seen in practice. 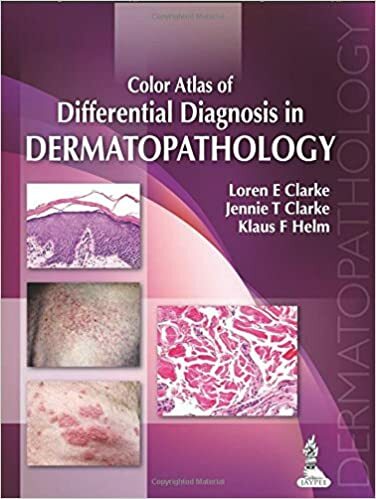 This book covers the complete field of dermatopathology - from Acantholysis to Xeroderma pigmentosum. The alphabetically arranged entries, each of which provides a detailed description of a specific pathological disease pattern, allow readers to quickly and easily find the information they need. 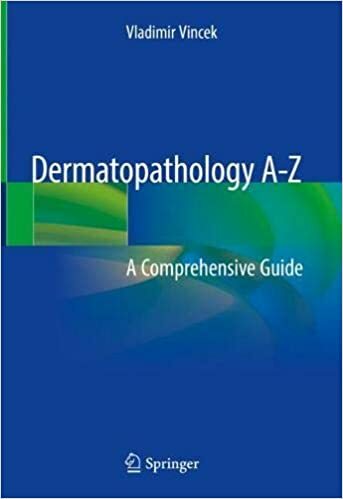 Dermatopathology A-Z is a comprehensive book designed to help a novice in the field quickly learn diagnostic criteria and memorize the images, while more experienced dermatopathologists or surgical pathologists can quickly refresh their visual memory by reviewing images of two cases of a particular disease. Alphabetically organized, this image-heavy text provides a succinct pathological description on nearly 600 different diseases. With an emphasis on visual learning, diseases are illustrated with images from two different cases and includes low, medium, and high power images to mirror how dermatopathologists develop diagnosis and build the disease histomorphology. Dermatopathology Primer of Cutaneous Tumors presents a detailed overview of the most common skin neoplasms. For each neoplasm, the epidemiology, pathophysiology, clinical features, clinical variants, and special studies are presented in a succinct, bulleted form. Extensive illustrations demonstrate each neoplasm’s characteristic features, as well as those of other tumors in the histological differential. 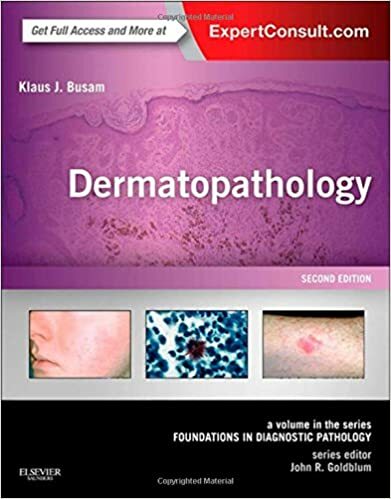 This guide to dermatopathology is a general overview helping readers review the histopathology of dermatological conditions. The book discusses superficial perivascular, interface, spongiotic, and psoriasis form dermatitis. It also examines lymphohistiocytic infiltrate, leukocytoclastic vasculitis, panniculitis, and folliculitis. Additional chapters cover nodular and diffuse dermatitis and bullous and vesicular dermatitis. 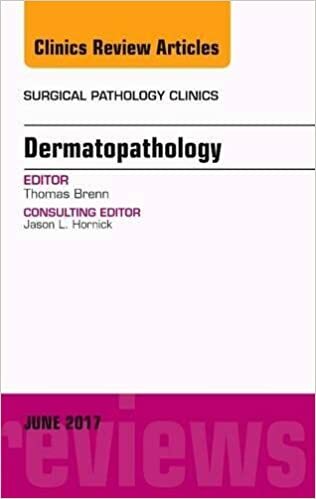 This issue of Surgical Pathology Clinics, edited by Dr. Thomas Brenn, will discuss the latest updates in Dermatopathology. Topics covered in this issue include, but are not limited to EBV-related cutaneous lymphoproliferative disease; CD30-positive lymphoproliferative disorders of the skin; Spitz tumors; Atypical fibroxanthoma; Cutaneous malignant peripheral nerve sheath tumour; Sebaceous Neoplasms; Sweat gland tumors; and Cutaneous immunobullous disorders, among others. This book shall assist the microscopist in a practical way, with the help of three mainstays, a. clinical information, b. the resources a standard histopathology laboratory may offer and c. the light microscope, to approach and solve the diagnostic problems he/she may face in the field of dermatopathology. In fact, this is the way in which the senior author of this book has been successfully working over thirty years in his capacity as director of a private dermatopathology laboratory.